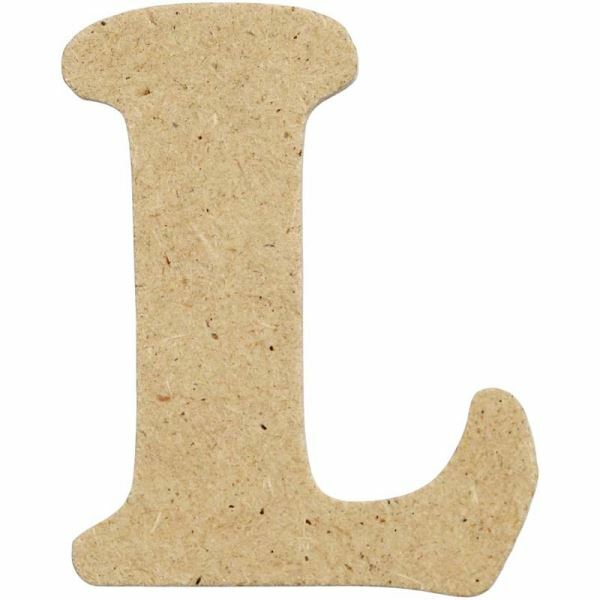 MDF Small Wooden Letter L (4cm) This top quality wooden letter is perfect for decoupage, painting, varnishing and more. Personalise them, create special phrases, spell names - the possibilities are endless! Size 4cm High Each letter is approximately 2.5mm thick. 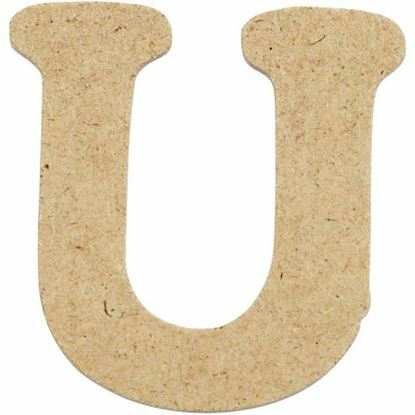 MDF Small Wooden Letter U (4cm) This top quality wooden letter is perfect for decoupage, painting, varnishing and more. Personalise them, create special phrases, spell names - the possibilities are endless! Size 4cm High Each letter is approximately 2.5mm thick. 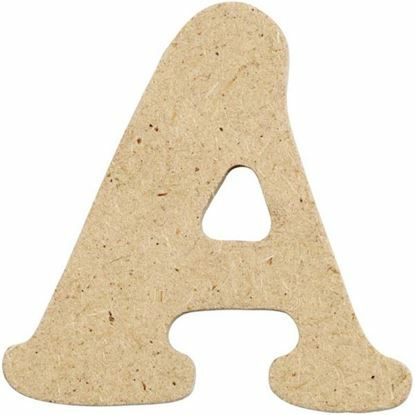 MDF Small Wooden Letter A (4cm) This top quality wooden letter is perfect for decoupage, painting, varnishing and more. Personalise them, create special phrases, spell names - the possibilities are endless! Size 4cm High Each letter is approximately 2.5mm thick. 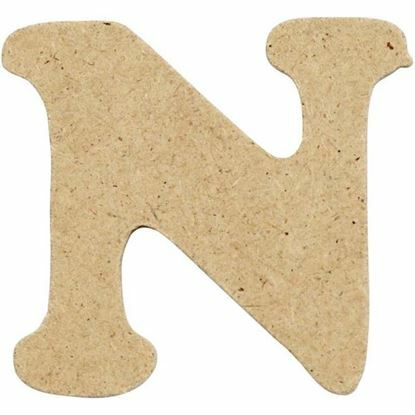 MDF Small Wooden Letter N (4cm) This top quality wooden letter is perfect for decoupage, painting, varnishing and more. Personalise them, create special phrases, spell names - the possibilities are endless! Size 4cm High Each letter is approximately 2.5mm thick. 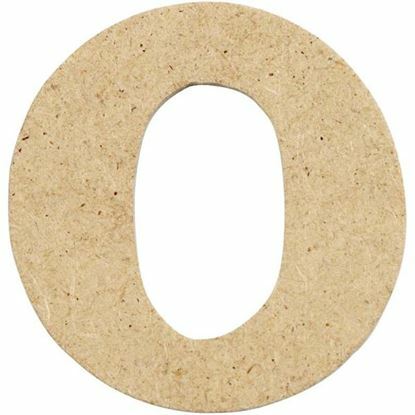 MDF Small Wooden Letter O (4cm) This top quality wooden letter is perfect for decoupage, painting, varnishing and more. Personalise them, create special phrases, spell names - the possibilities are endless! Size 4cm High Each letter is approximately 2.5mm thick.